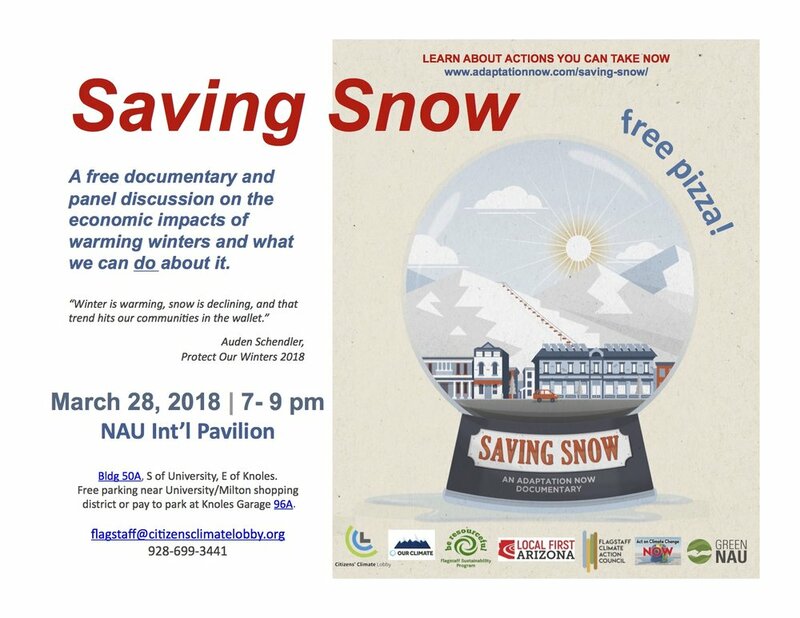 Saving Snow is a feature documentary on how ski towns are coping with warmer winters. It was made to educate audiences about the impacts of climate change on the winter economy and build support for mitigation and adaptation efforts across the country. It is the second film created by independent filmmaker Diogo Castro Freire as part of the Adaptation Now documentary project. Diogo toured the Eastern Seaboard with his first climate movie Facing the Surge and is hoping to reach an even broader audience with his new effort.